Eastern Europe, 1944: Three women believe they are pregnant, but are torn from their husbands before they can be certain. Rachel, Priska, and Anka are sent to Auschwitz, and find themselves alone in desperate circumstances. With the rest of their families gassed, these young wives are determined to hold on to all they have left: their lives, and those of their unborn babies. Having concealed their condition from infamous Nazi doctor Josef Mengele, they are forced to work and almost starved to death, living in daily fear of their pregnancies being detected by the SS. In April 1945, as the Allies close in, all three women give birth — even as they face a hellish seventeen-day train journey to Mauthausen concentration camp. All believe they will die, but then a miracle occurs. The gas chamber runs out of Zyklon-B, and as the Allied troops near, the SS flee. 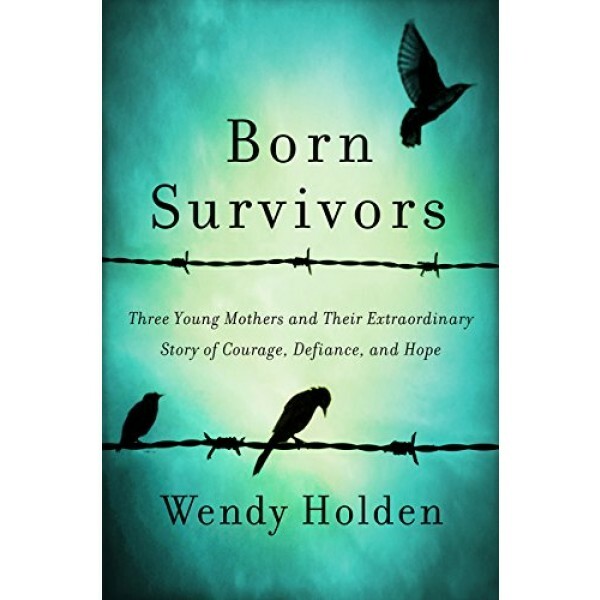 Against all odds, the three mothers and their newborns survive their treacherous journey to freedom. 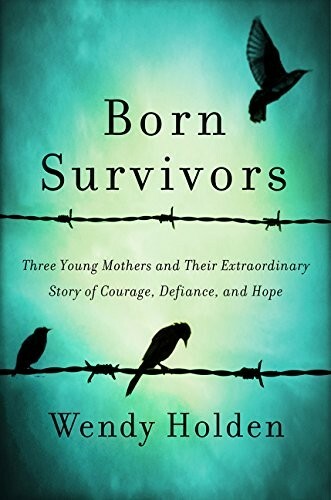 On the seventieth anniversary of Mauthausen's liberation from the Nazis by American soldiers, renowned biographer Wendy Holden recounts this extraordinary story of three children united by their mothers' unbelievable — yet ultimately successful — fight for survival.